The Dynamos head coach was offered a job by the Segunda Division club and will be taking up his new position. 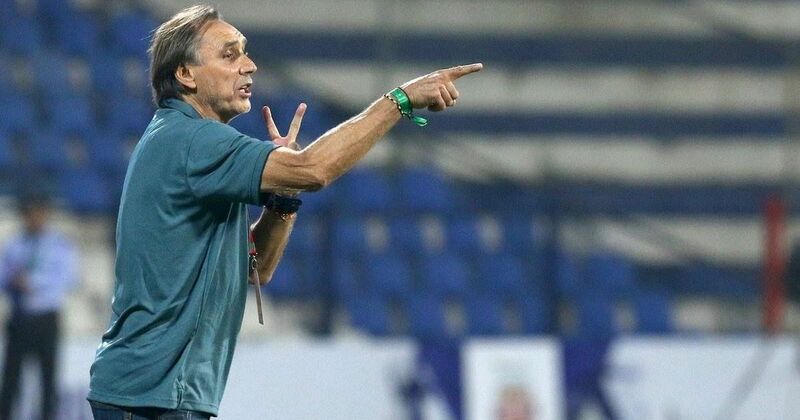 Miguel Angel Portugal, the head coach of the Delhi Dynamos, has vacated his position at the capital club and has taken up a managerial position with the Spanish Segunda Division club, Granada CF. Granada lie eighth in La Liga 2 and are only four points off the last play-off spot with five games left to be played this season. Delhi Dynamos wish to announce that the club has today parted ways with Head Coach Miguel Angel Portugal by mutual consent. 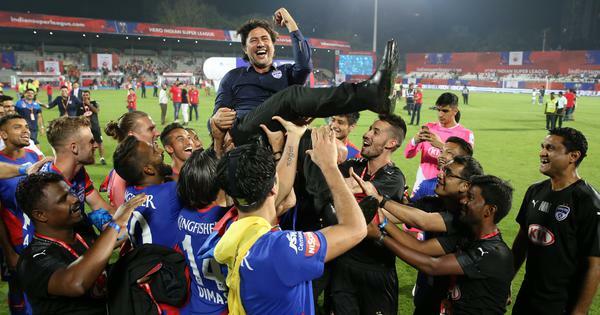 All at Delhi Dynamos are thankful to Portugal for his immense contribution to the club. Despite a slow start to the ISL Season 4, Portugal rallied back his troops after the turn of the year as the Lions went unbeaten in 8 out of the 11 matches played in 2018. His side was well praised for their style of football and were arguably one of the more attractive side’s in the league this season. Under the Spaniard, Dynamos were the fourth highest scorers in the tournament. But both the club and Portugal agreed that the results overall were not upto the mark this season. The club finished 8th in the league standings and were beaten in the qualifying rounds of the inaugural Hero Super Cup and it was in the best interest of the two parties to go their separate ways. “I had a very memorable time here in Delhi Dynamos and in the ISL. The Club showed great belief in my abilities this season and even though we didn’t win the trophy, the fans were happy with the way we played football and that makes me happy. I am thankful to all the supporters who showed such love for me and the whole staff the entire season,” Coach Portugal said in his parting statement. The Dynamos were dead and buried in the water after nine games, when they had four points and were in last position. They bounced back in supreme fashion, finishing in eighth position and picking up 15 points from their last nine games. The Super Cup didn’t go to plan for the Dynamos, as they lost 2-1 to Churchill Brothers in the qualifiers, and crashed out early. Portugal became the fourth manager to leave the Dynamos in the last four years.